In this Area of Study you must be able to discuss the active and passive audience. You will need to know the difference between them. Active audience argues that media audiences do not just receive information passively but are actively involved, often unconsciously, in making sense of the message within their personal and social contexts. A passive audience is an audience that merely observes and event rather than actively responding it. 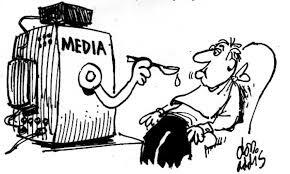 The watch, read and listen to the media without any judgment and accept the information they receive. As part of this they may act accordingly. 1. Provide one example in which audiences exercise agency over the media in the contemporary media landscape, and explain how this example conveys the dynamic and changing relationship between the media and its audience. 2. 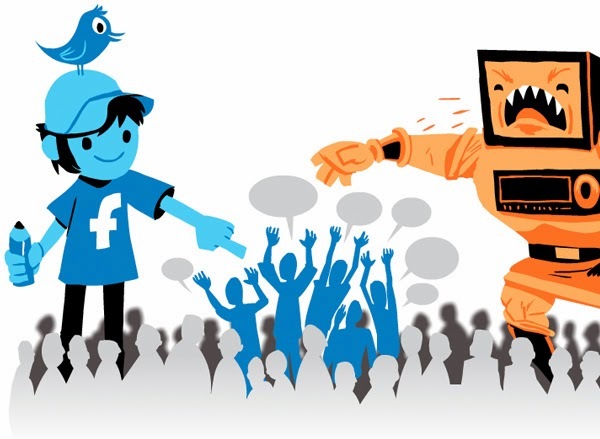 Social networks have enabled new modes of production, distribution, consumption and reception based on the sharing of commercial and user-generated content. Describe the impact that these new modes have on the relationship between the media and its audience. 3. Why do media consumers usually think about their media use in relation to themselves?